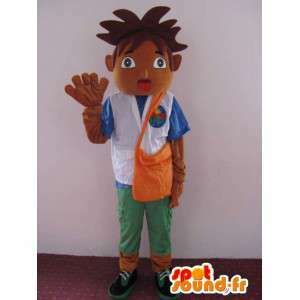 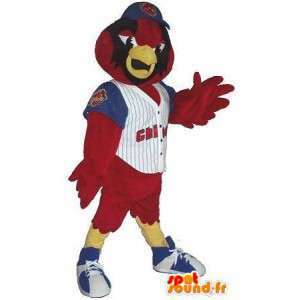 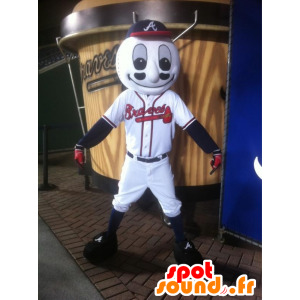 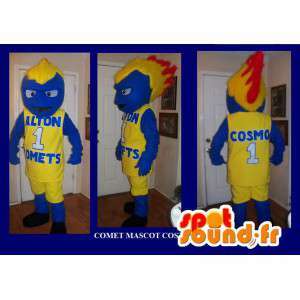 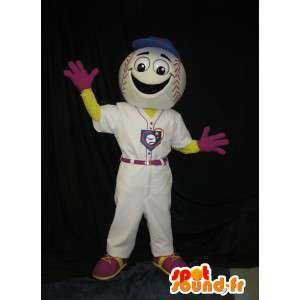 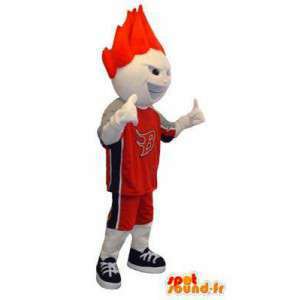 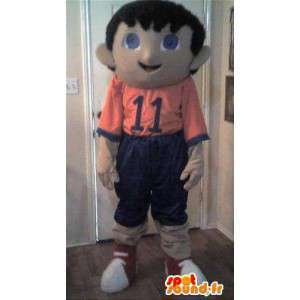 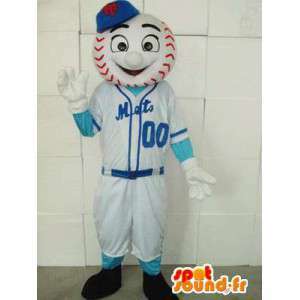 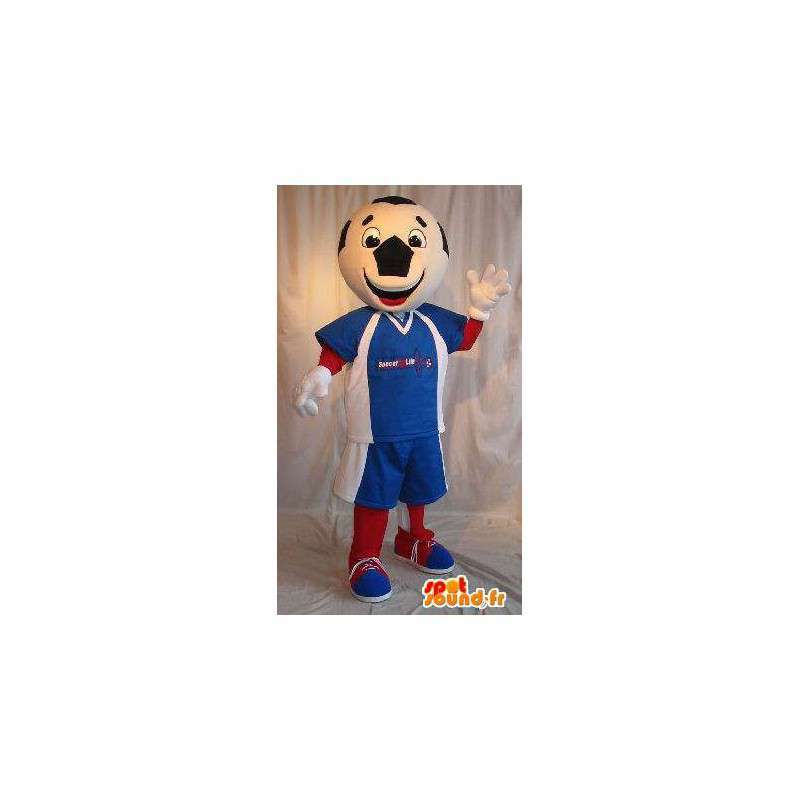 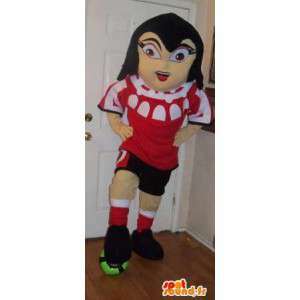 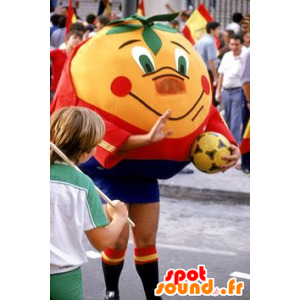 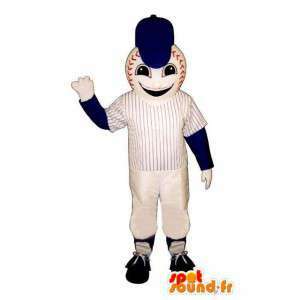 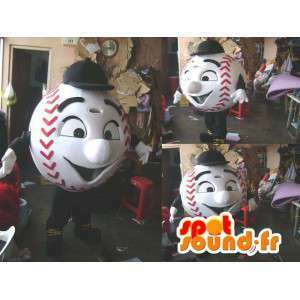 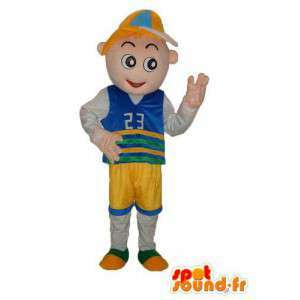 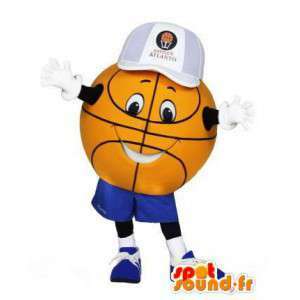 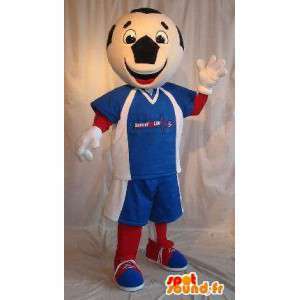 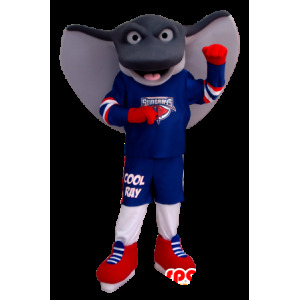 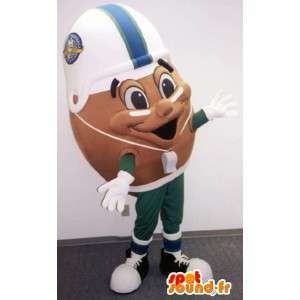 Mascot representing a football character, wearing a tricolor football outfit. 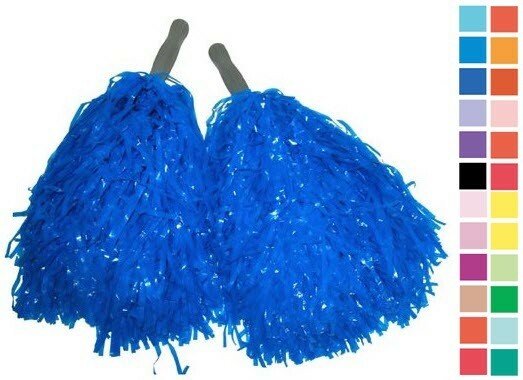 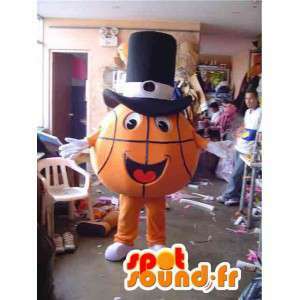 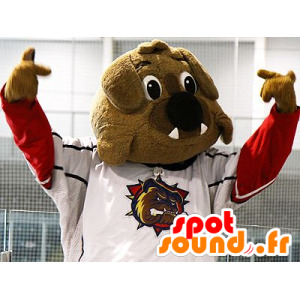 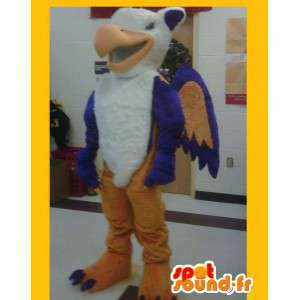 Customizable according to your desires, this disguise is for real fans of the team of France. 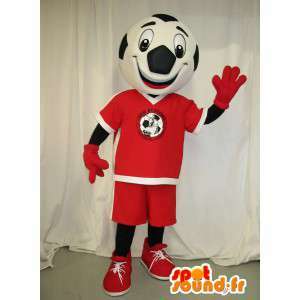 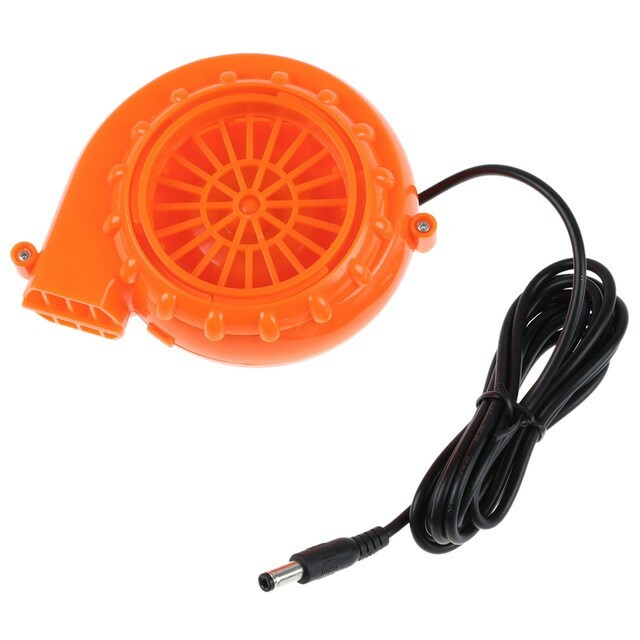 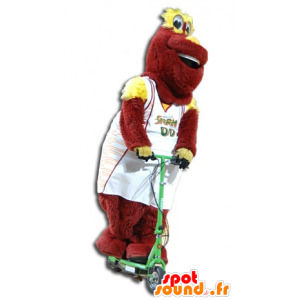 Available in 7 sizes, it will make the joy of the children during the events during the football tournament. 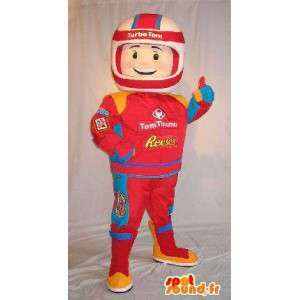 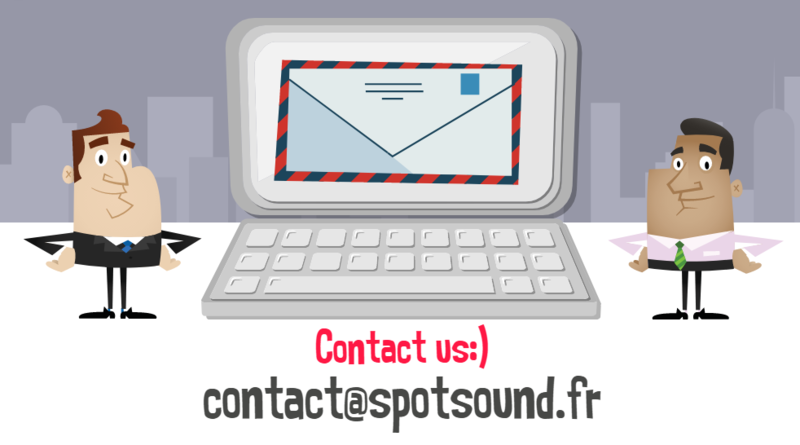 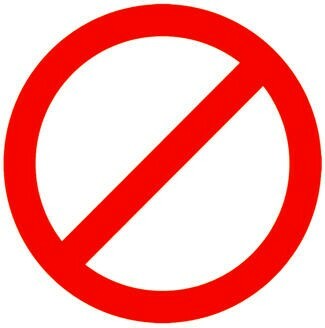 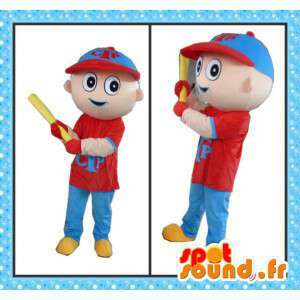 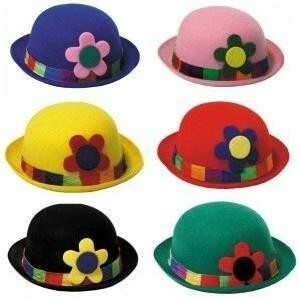 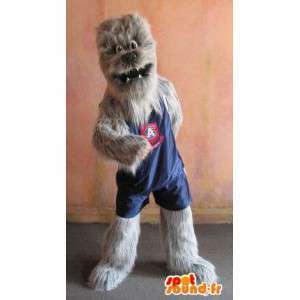 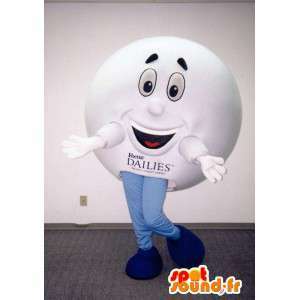 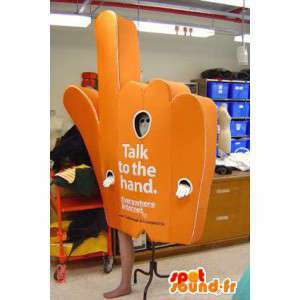 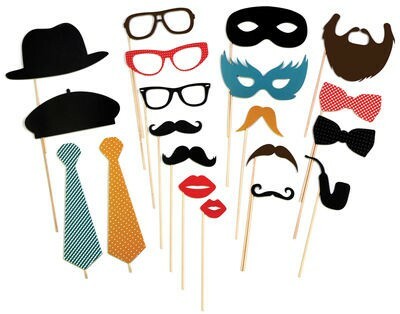 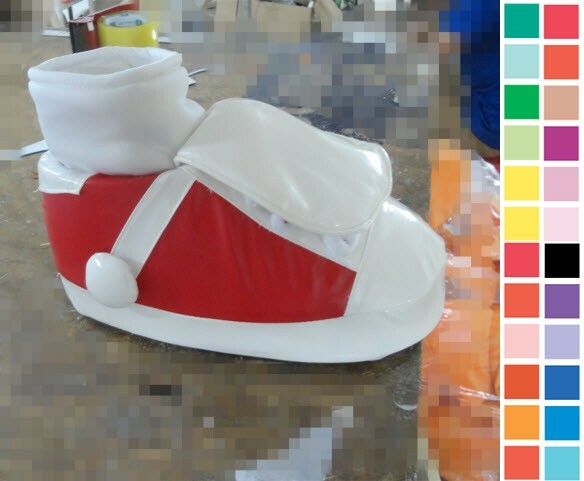 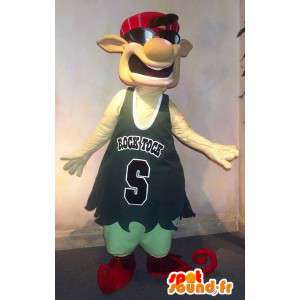 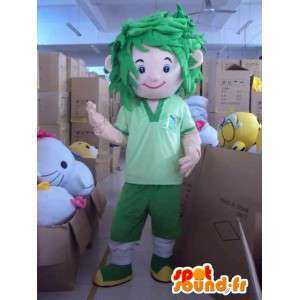 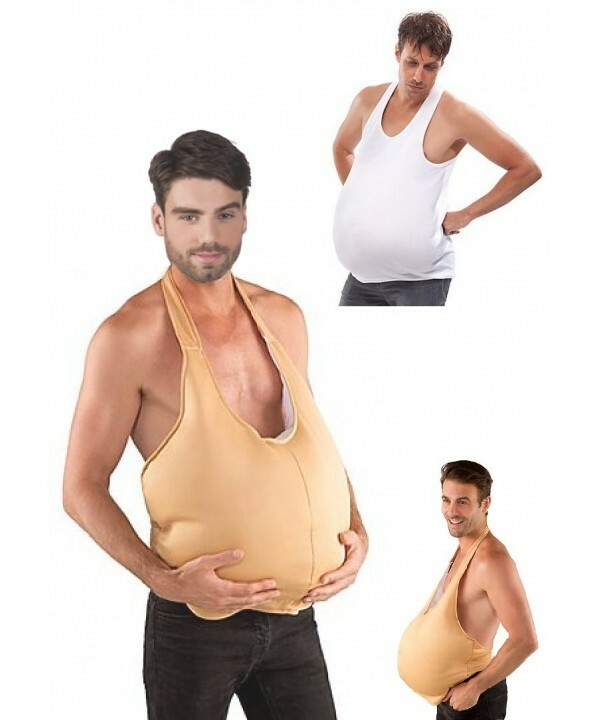 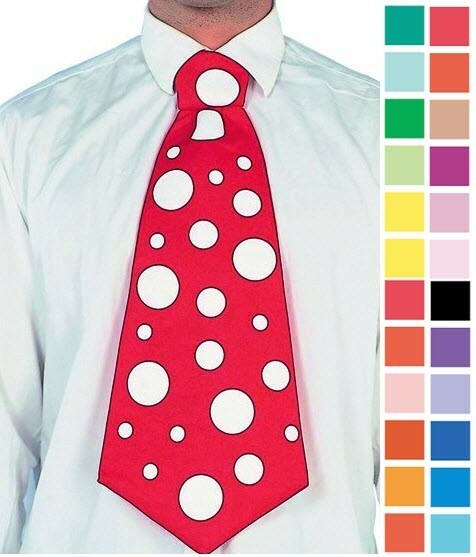 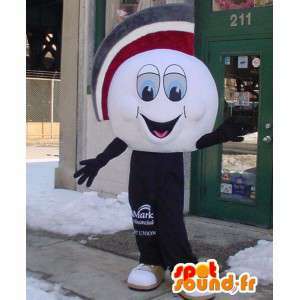 Supplied with several accessories, this costume is sent quickly and for free.